Police Special – was supplied to Denver Colorado USA police department. 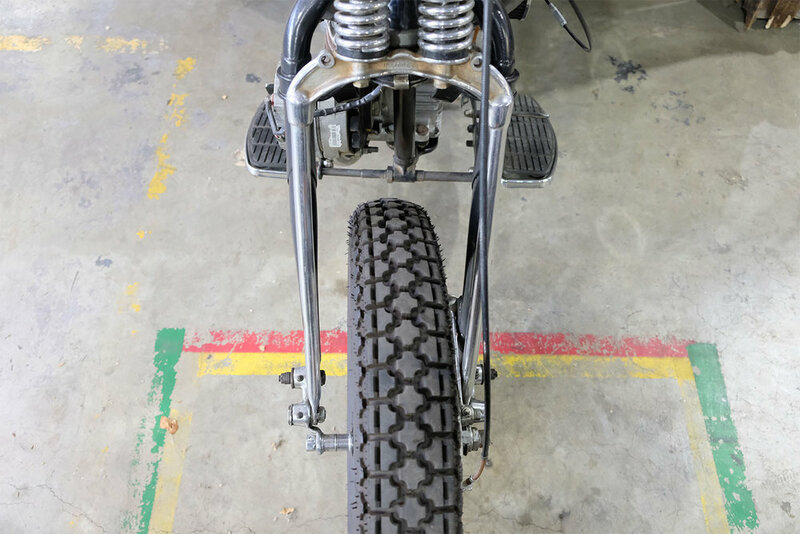 This trike looks like it was used as a parts bike – Motor and frame number are only 2 out. Purchased from a chopperweiser who used to use it to tow a boat to the lake in Summer. Bottom end checked and in good condition, oils pumps all checked and working very well. New starter motor, gear box had bushing changed. Rear brakes have been machined with new shoes and slave cylinders for rear. rear master cylinder has new seals. Rear diff has been pulled apart cleaned with new bearings and seals. Front start hub has been rebuilt with new rollers, shims and seals. Frame has been sandblasted repaired and powder coated. Basically everything has been checked, repaired or replaced. Have original tray frame and springs. but had been modified by old owner to put a timber box seat on back. Custom tray made from stainless steel with black powder coat and American oak boards. New wheels and tyres on back, and new tyre on front. 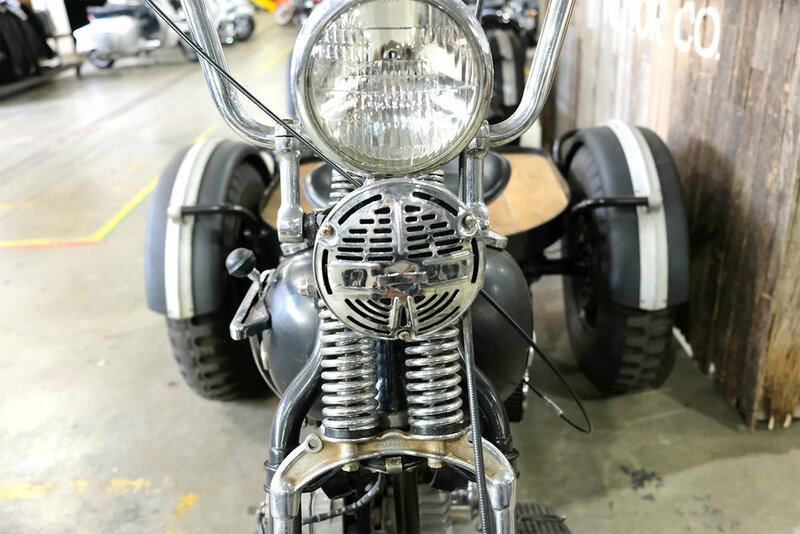 Has large battery and charging system. Mikuni carb setup and modern ignition making it easy to start and tune. New aftermarket exhaust. 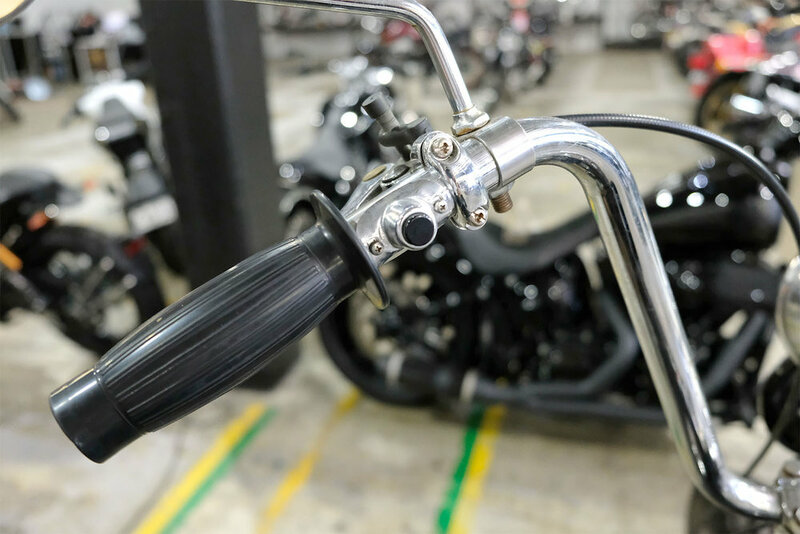 Heaps of parts are available from Pacific HD on the Central Coast. 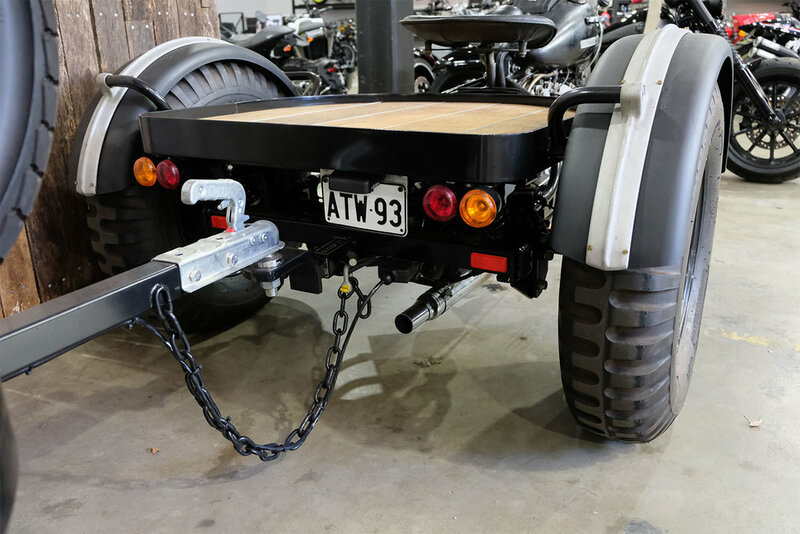 Tow bar and hitch, has NSW engineering certificated and can legally tow 450kg; non-braked trailer. 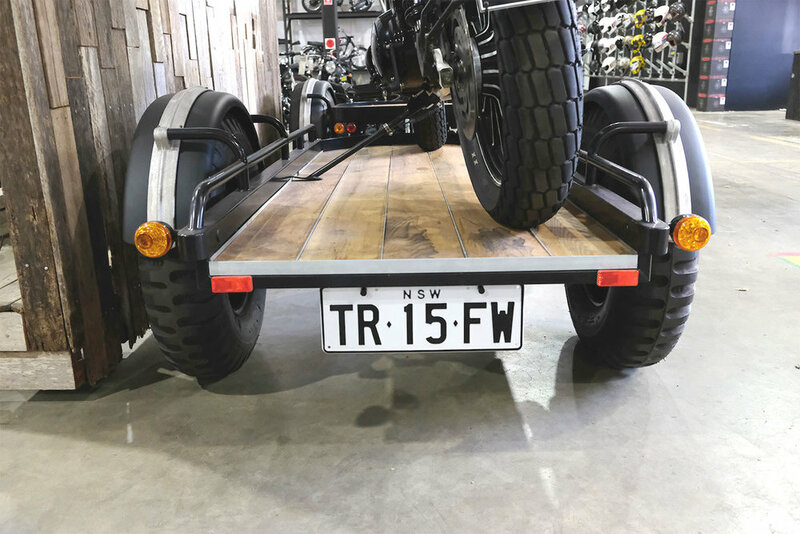 Trailer is classified as a home made trailer made in 2018, matching wheel and tyres and American oak bed. 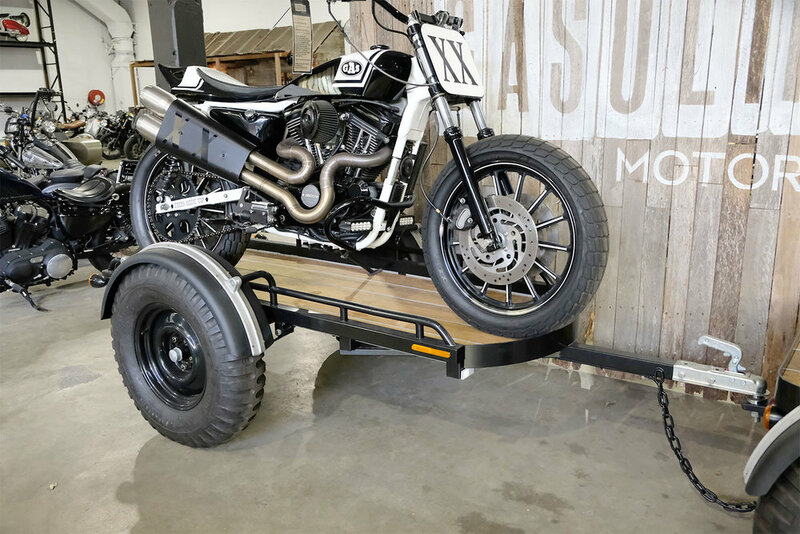 Designed to hold a full size motorcycle, or promotional setup. Has a tare weight of 160kg leave just under 300kg of load.